Most applications to private schools require parents to write about their children in a parent’s statement or questionnaire. 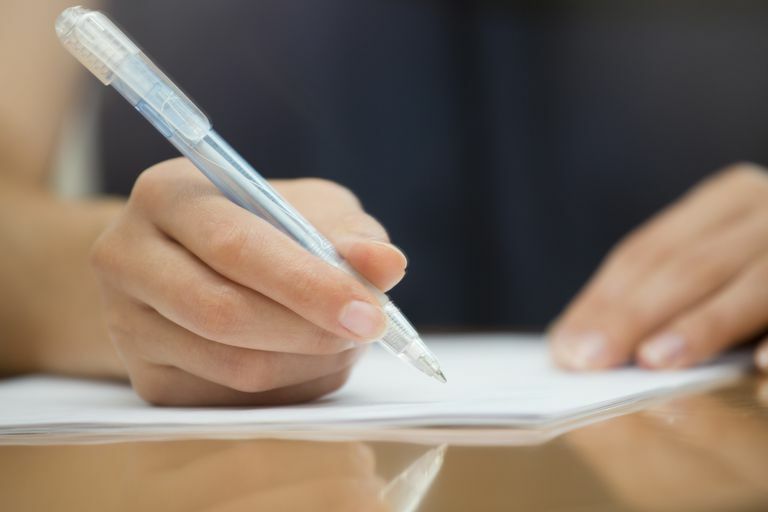 The purpose of the statement is to add dimension to the candidate’s statement and help the admissions committee better understand the applicant from the parent’s perspective. This statement is your chance to provide a personal introduction to your child by letting you share details about how your child learns, as well as his interests and strengths. Following a few simple steps will help you write an effective parent statement. It can be difficult to step back and consider your child objectively, but you need to do exactly that. Think about what your child’s teachers have said over time, particularly the ones who know him well. Reread report cards and teacher comments. Think about consistent themes that emerge from the reports. Are there comments that teachers have consistently made about how your child learns and acts in school and in extracurricular activities? These comments will be helpful for the admissions committee. Consider also your own observations of your child, as well as what you hope your child will get out of his private school experience. Real children aren’t perfect, but they can still be great candidates to private schools. Describe your child accurately and openly. A full, real, and descriptive parent’s statement will convince the admissions committee that you are being honest, and it will help committee members understand your child and what she can offer a school. If your child has had serious disciplinary actions in the past, describe them. Let the admissions committee know what happened. The school is looking for a real kid—not a perfect pupil. Your child will do best if she attends the school that fits her best, and describing your child candidly will help the admissions committee decide if she would fit in at the school. Children who succeed at their schools are happier and healthier and stand in better stead for college admissions. Of course, you can also describe your child’s strengths, and you shouldn’t feel the need to be negative—but everything you write should be truthful. 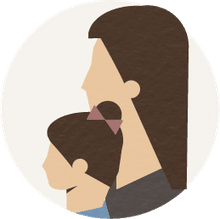 The parent’s statement is a chance to describe how your child learns so that the admissions committee can decide if he is likely to benefit from being at the school. If your child has moderate to severe learning issues, reveal them. Many private schools grant students with learning issues accommodations. or changes in the curriculum, so that they can best demonstrate what they know. Students with mild learning issues might be able to wait until they are admitted to the school to ask about the school’s accommodations policy, but students with more severe learning issues should ask about the school’s policies about helping them beforehand. You may also have to do some research into what kind of resources the school offers to help your child—before he attends the school. Being open and honest with the school will help you and your child find the school where he can be happy and successful.